Russo and Steele | Russo and Steele is Collection Central as Two Additional Prominent Collections Join the Line Up in Newport Beach! 17 May Russo and Steele is Collection Central as Two Additional Prominent Collections Join the Line Up in Newport Beach! Scottsdale, Arizona (May 16, 2017) – For Enthusiasts – By Enthusiasts.™ Much more than a tagline, it’s our lifestyle. One that infuses all aspects of our auction events. Fresh off a thrilling, action packed and highly memorable Scottsdale auction event, Russo and Steele looks to move our 17th season of cars and camaraderie into overdrive and keep the pedal to the metal towards the perfectly manicured beaches of one of the foremost lifestyle destinations on earth: Newport Beach, California! It’s no secret that Russo and Steele has had success with Collection sales. From the Sinatra Wedding Collection, to its recent successful offerings of the Missoula and the Okoboji Museum Collections, Russo and Steele has established themselves as the place to not only purchase, but also liquidate premier collection offerings. Ronald Scanlon is a man driven by passion for all things automotive. 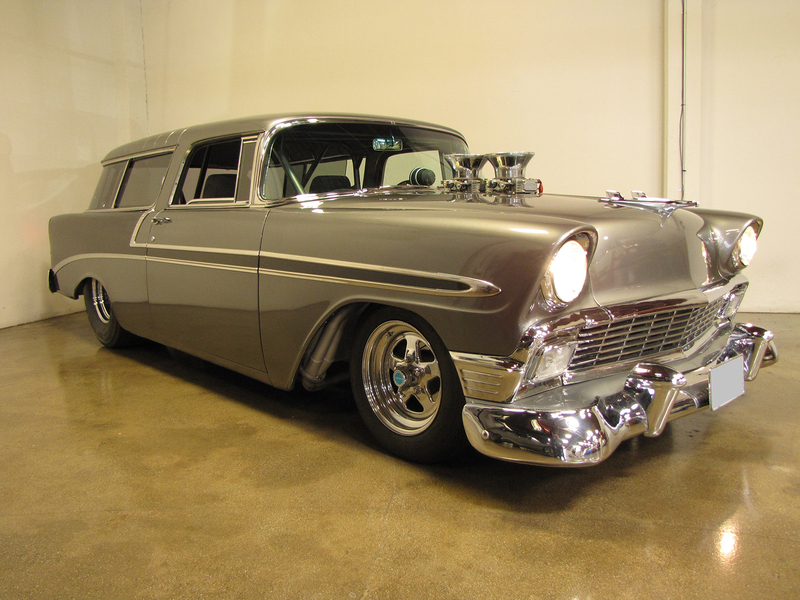 From toys, to gas pumps, to exceptional collector cars, Ronald’s passion even extends to his professional life as the owner of one of Southern California’s premier body shops. The walls of Ronald’s business feature nearly museum levels of collectable memorabilia, and are a featured attraction for Ronald’s family of loyal customers. Of course, many of Ronald’s collector cars are noted stars of the show. A true connoisseur of powerful American automobiles both young and old, Ronald’s collection doesn’t just touch one corner of the market. With offerings from Bentley, Volkswagen as well as American Muscle, Exotic, Luxury and Hot Rods, Ronald’s collection truly offers something for everybody. 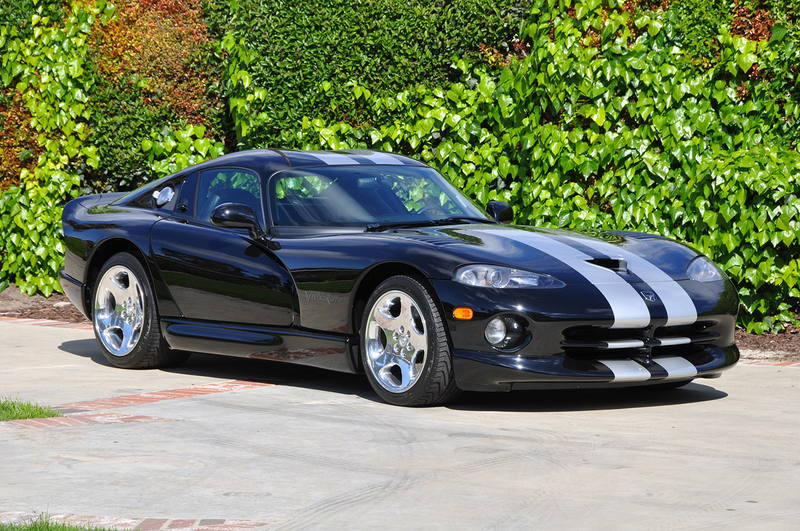 This Private “All No Reserve” Collection marks an exciting opportunity for any automotive enthusiast. Featuring offerings from virtually every segment of the hobby and spanning nearly three decades, no reserve means that all vehicles must be sold regardless of price! European Sports Cars, American Muscle Cars, Competition Cars, Hot Rods and Pre-war Classics are all represented in this exclusive collection! Truly not to be missed, this Private “All No Reserve Collection” will cross the block June 2-4 in Newport Beach and only at Russo and Steele! 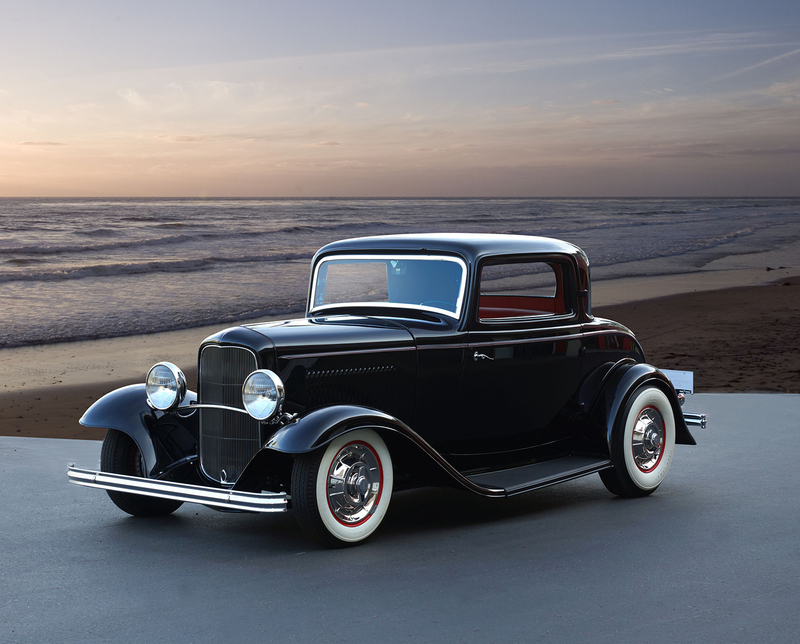 Russo and Steele is proud to present, on offer in Newport Beach, California June 2-4 The Ronald Scanlon Collection and the Private “All No Reserve” California Collection! Experience the excitement of Russo and Steele for yourself! Bidder registration is just $200 and includes admission for all 3 days of “Auction in the Round” action for the bidder and one lucky guest. Stay tuned for further updates on our 5th annual Newport Beach auction and event schedule and join us for the ultimate California collector car beach party! To obtain further supporting documentation, high-resolution images, or more information about the Russo and Steele and our upcoming Newport Beach, California auction, please contact Darin Roberge at darin@russoandsteele.com. 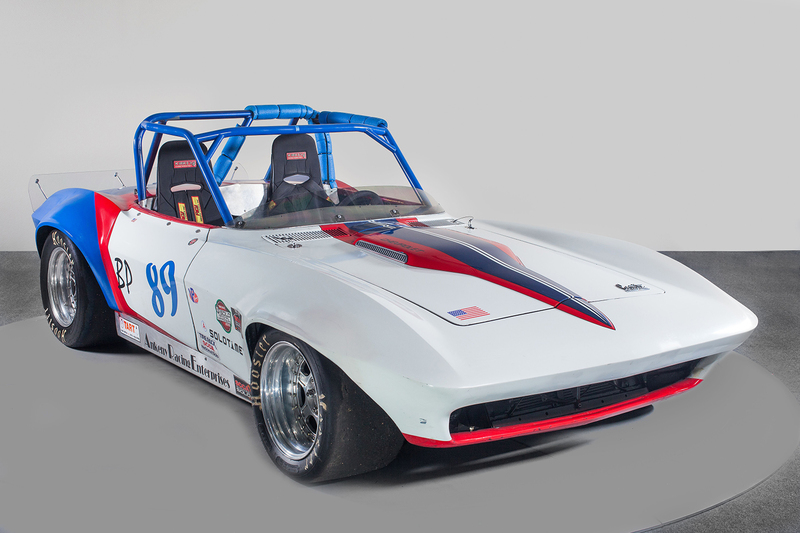 One of the nation’s premier collector-car auction houses, Russo and Steele Collector Automobile Auctions continues to set records and attract a discerning global clientele. In addition to our reputation for offering stellar collector automobiles, our unique high-energy auction experience is simply unattainable anywhere else. 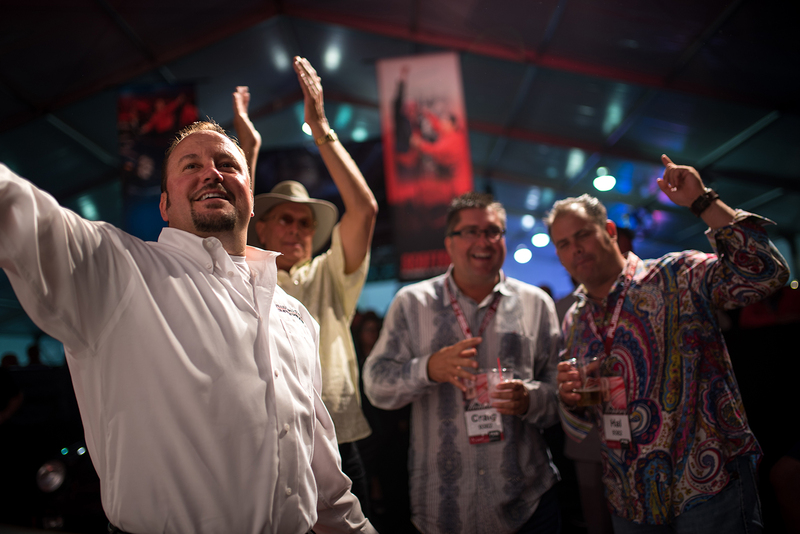 Auctions include our signature event in Scottsdale, Arizona every January, followed by June at Newport Beach, and August at Monterey, California. For additional information, please visit www.russoandsteele.com or call 602.252.2697.